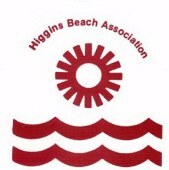 The Higgins Beach Association is a social organization which was incorporated in September of 1948. 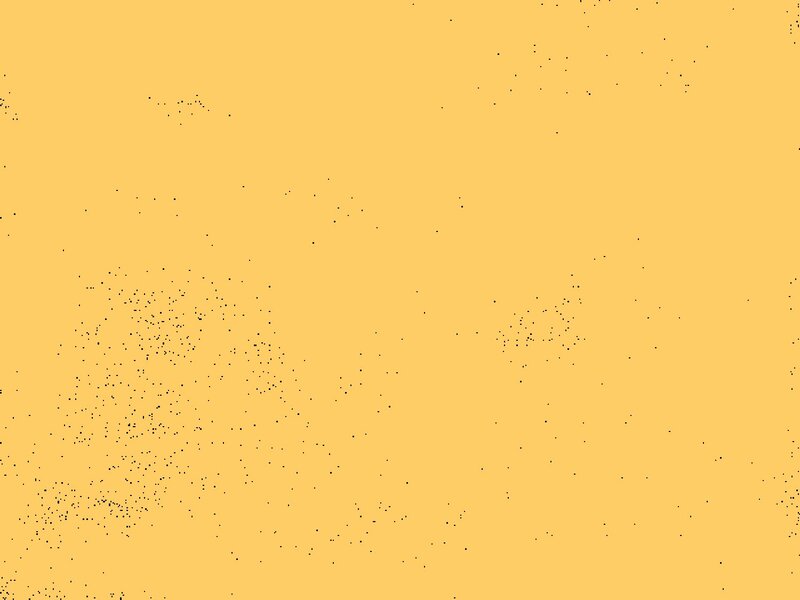 In addition to opening events and our annual Harvest Supper, the organization sponsors Wednesday morning breakfasts and Wednesday evening suppers, the annual July 4th Parade, concerts on the lawn and an annual Craft Fair. New members must be property owners on the beach.